Those wanting to do a little road-tripping might want to consider a trip up the Lost Highway to Brewton. On Saturday, Sept. 20, the good people of Brewton will hold the Wash Hole Jam from 6-10 p.m. at O’Bannon Park. This event features modern Americana sounds from some of Mobile’s favorite musicians. According to a recent press release, the Wash Hole Jam will “highlight the musical heritage that brought voices like William Lee Golden and Hank Locklin into the musical landscape of the South.” It will also give Brewton natives a chance to showcase the town that they call home. Mobilians should approve of the Wash Hole Jam’s lineup. Grayson Capps, Will Kimbrough and Sugarcane Jane will be performing individually with performances from Justin Johnson and Brooke Brown mixed in between. Ultimately, Capps, Kimbrough, Sugarcane Jane and guitarist Corky Hughes will come together for a performance by Willie Sugarcapps. In addition to the music, Brewton’s Leadership Class 18 will start the jam with a low country boil. There will also be fire jugglers, fire breathers and an art walk. Tickets are $10 and can be purchased online through Brown Paper Tickets. 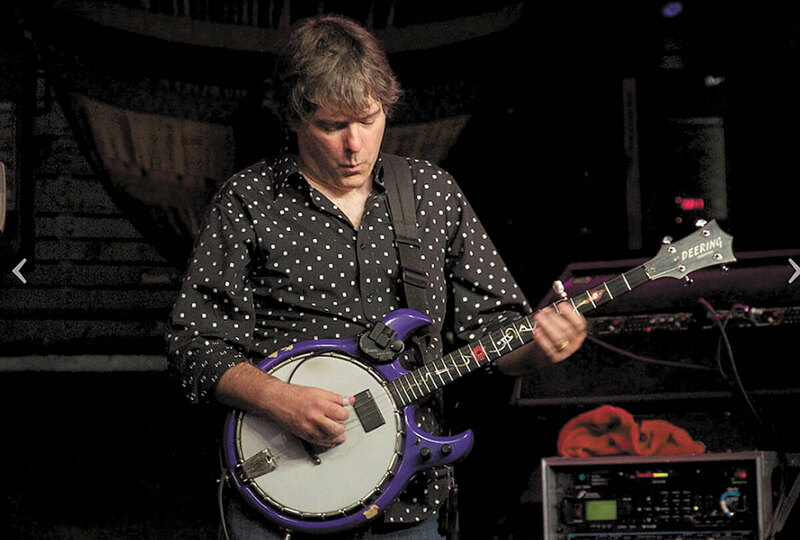 Bela Fleck and Abigail Washburn will bring the finest bluegrass and banjo picking to Mobile’s Saenger Theatre on Oct. 17. The Azalea City has bid farewell to married musicians Derek Trucks and Susan Tedeschi. Now, the city needs to prepare to be entertained by another musically inclined couple. On Friday, Oct. 17, Bela Fleck and Abigail Washburn will bring their fancy picking to the Saenger Theatre. This duo is sure to fill the Jewel of Joachim with some of the finest bluegrass in modern music. Washburn and Fleck share as much passion for the banjo as they do each other. Both have mastered bluegrass both traditional and modern. 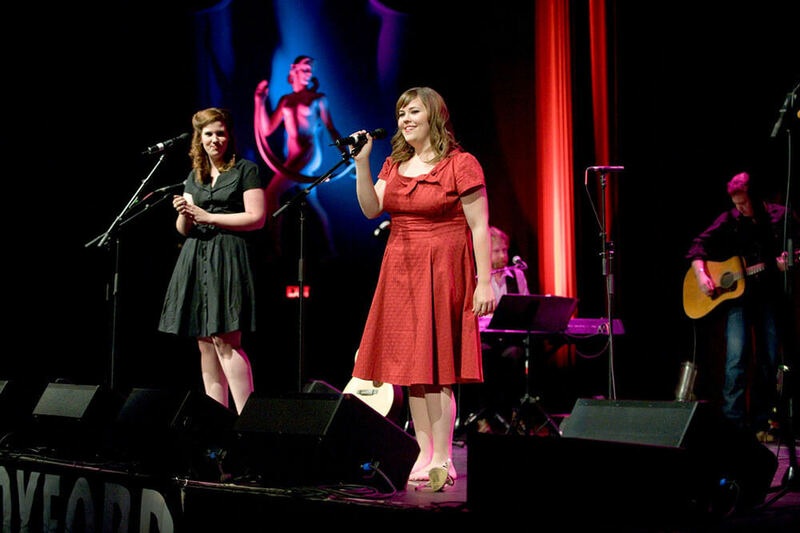 Their versatility in style is matched by their musicianship. When sharing the stage, Washburn and Fleck are known for performing a “rare three-finger and clawhammer banjo duet,” which highlights two different modes of finger movement on the banjo. Mobile’s Roman Street will open the evening. Tickets are on sale now through Ticketmaster and at the Saenger box office.